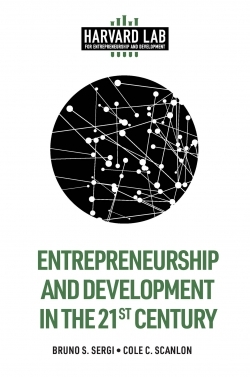 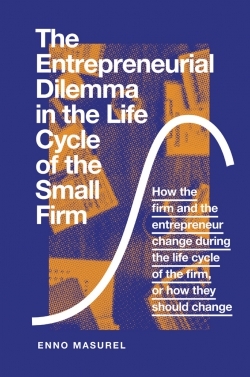 The term "entrepreneurship" has usually been associated with private sector activities. 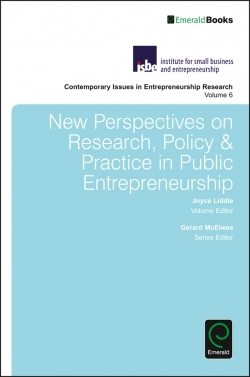 The term has appeared frequently in public sector literature, with scholars challenged to find new multi-disciplinary frameworks. 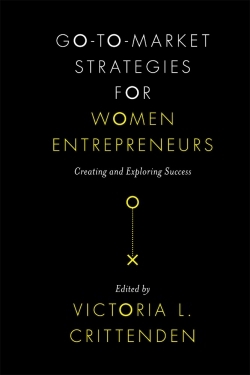 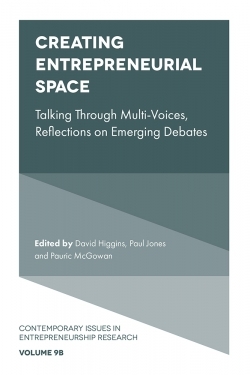 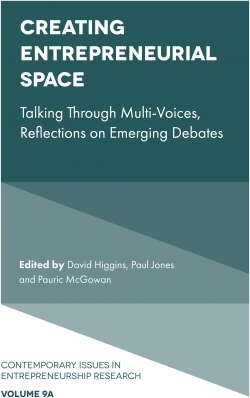 This collection contributes to the debate due to a confusing array of terminology on creativity, innovation and entrepreneurship. Scholars and practitioners are looking for flexible and adaptable approaches to shaping organisations. 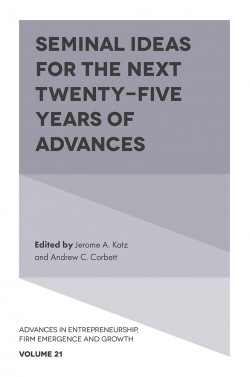 Key challenges face public sector institutions and partners, and success will be dependent on how well the public sector finds new ways to deliver excellent public services, and leverage support and resources from non-state partners. 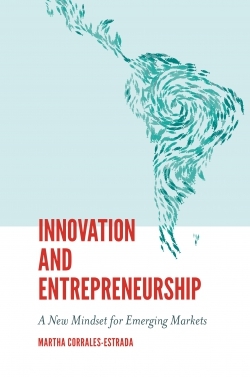 Public sectors across the globe have a poor record on productivity despite a dramatic expansion in public expenditure, but the on-going global economic recession has brought into focus the "innovation and enterprise imperative" (Brown & Osborne, 2013). 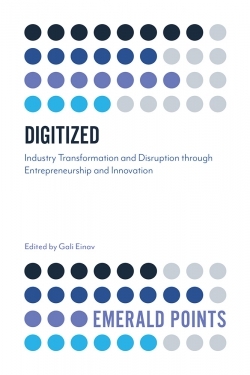 Innovation is embedded into daily routines and interactions with non-state actors, but these chapters illustrate ample evidence on how innovative actors can be. 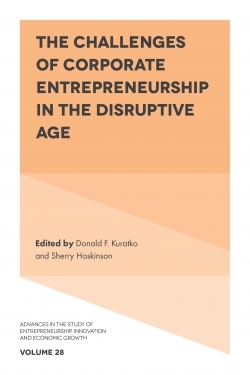 Scholars have contributed studies of flourishing innovation and enterprise in this important field.